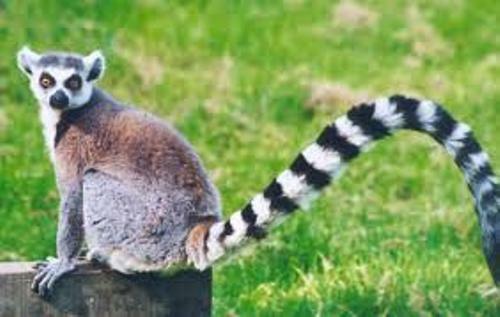 You can find lemur living in Comoro Island, Madagascar and African coast. The primate is a nocturnal animal. It means that they are very active at night and sleep in the morning. 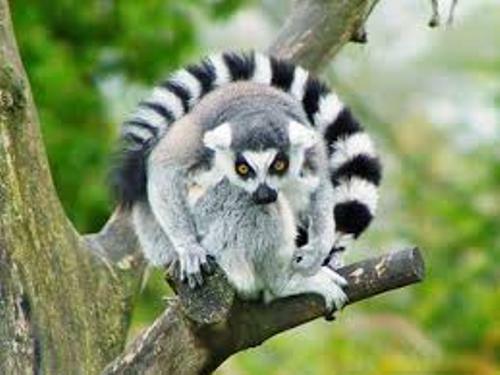 Lemur was derived from the word lemures. It is a Latin word. The meaning of lemures is spirit of the night or haunter. The animal gets the name probably because of their nocturnal habit. Lemur is called as a social animal. It lives within a group. You can call it a troup. 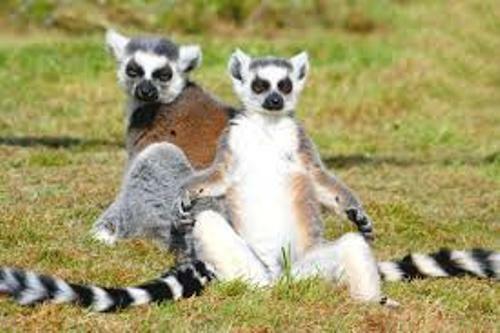 The hierarchy between male and female lemurs is defined clearly within the group. Let’s talk about the body color of lemur. You can find them in reddish brown, gray and black color. The species of lemur is various. If you look at the nose of lemur, you will be amazed because the animal’s nose is very long. The main function of the nose is to smell. But lemur uses the bushy tail and nose to community with other lemurs. Lemur can live longer. The life spans of lemur can reach 18 years. Brachiating is a movement by lemurs when the animals swing from one place to other places. Another movement is called arboreal. The lemurs will move on small and narrow branches. Then they will balance the body and move up and down along the branches by crossing gaps. The main food of lemur includes fruits, flowers, ferns, grasses, and tree leaves. Lemur is omnivore. The animals sometimes eat small vertebrates and insects. Find out insect facts here. Let’s talk about the weight and length of lemurs. A fully grown lemur has the weight around 15 to 18 inches. The length of the body including the tail is around 22 to 25 inches. 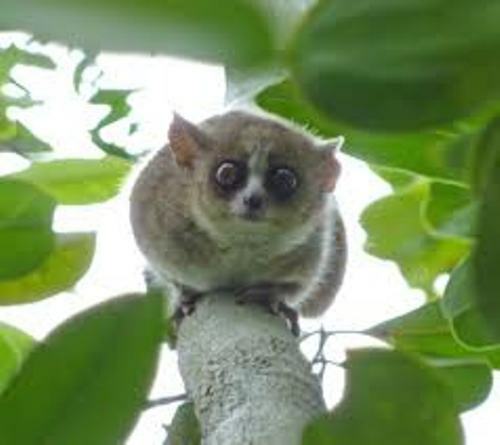 The weight of lemur is 5 to 7.5 lbs. 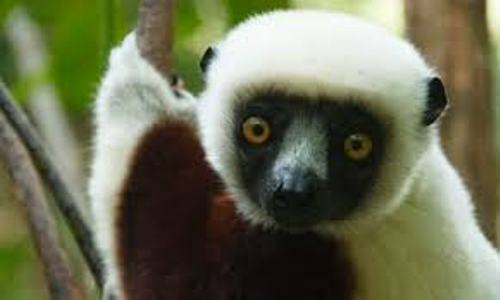 Diademed Sifaka and Indri are the biggest lemurs. The weight of these animals is 15 lbs. Pygmy mouse lemur is considered as the smallest lemur. It has the weight of one ounce. Do you have any opinion on facts about lemur?